Mobile-Pensacola Fox affiliate WALA-Channel 10 celebrated its 60th anniversary on Jan. 14. The station posted a lot of old photos on a Facebook account, and there was a familiar face in the gallery showing station folks from 1977. It was longtime Orlando weatherman Danny Treanor. 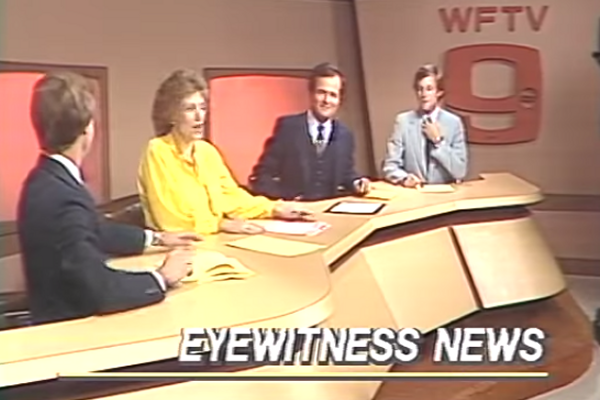 Before he came to Orlando’s WFTV-Channel 9 in 1978, Treanor was forecasting weather up in the panhandle. 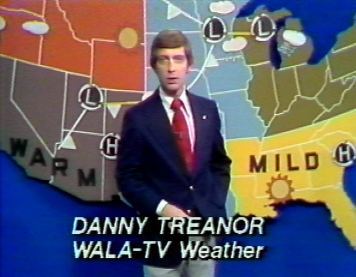 Check out a couple of pictures of Treanor and others on the WALA-TV news team in 1977 here.